Cortney, a 31-year-old makeup artist, revealed Thursday on Instagram she and Jason had filed for divorce last month after nearly five years of marriage. "In feb 2019 Jason and I filed for divorce," Cortney wrote, noting that the "court of Kings County New York acknowledged at least a 6 month separation." Cortney continued, "We asked for privacy this entire time bc we were trying to figure it all out. At one point we thought we were going to divorce in order to date and start all over the right way." "We have decided together to move on in different paths, but that doesn't mean we don't have love for each other. He will always have a special place in my heart and life." Cortney and Jason starred on Season 1 of Married at First Sight and chose to stay together on "Decision Day." The pair has since led fans to believe they'd enjoy a happily-ever-after ending. "We do love you all and appreciate the support that you have shown us from the beginning," Cortney concluded in her post. As for Jason, 32, he did not write about the divorce at all on social media, nor did Cortney tag him in her post. Shortly before announcing the news of their breakup, Cortney shared a heartfelt quote on Instagram about the meaning behind unconditional love. "You can't say you 'love' someone if you only love them when you want to. Love isn't something you schedule," the post read. "Love doesn't wait until you're on break. You can't love someone only when it's convenient for you. Real and unconditional love is going through the good & the bad." Cortney and the New York firefighter met for the first time on the altar and exchanged vows on Married at First Sight back in 2014 on Lifetime. 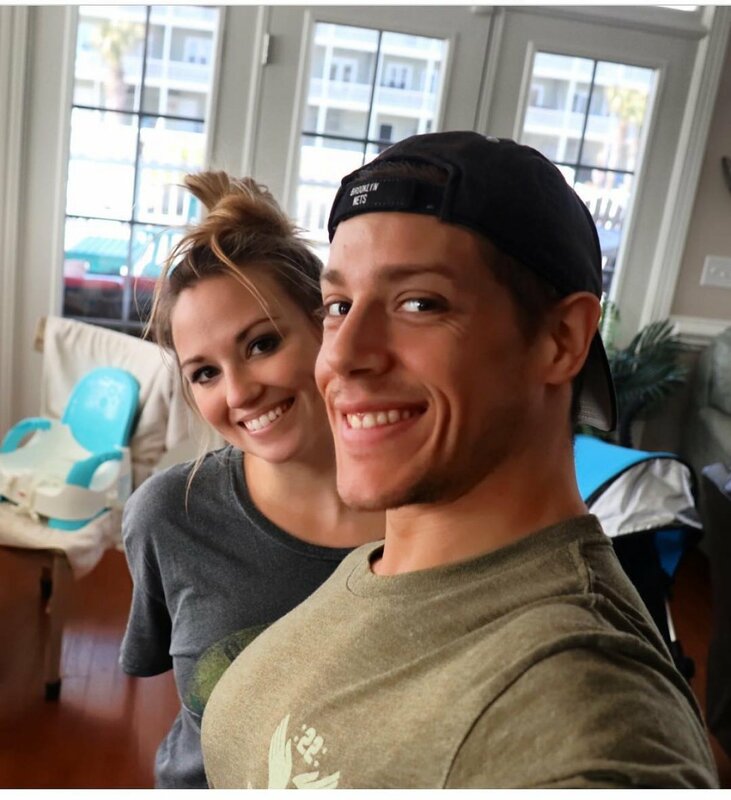 The former couple later starred on Married at First Sight: The First Year, along with fellow Season 1 lovebirds Jamie Otis and Doug Hehner, who are still happily married with a child. Several other arranged marriages from Married at First Sight have survived and flourished, and Season 8 will air its finale next Tuesday night on Lifetime. Fans are waiting to discover whether the following four couples choose to stay married or get divorced: AJ Vollmoeller and Stephanie Sersen, Kate Sisk and Luke Cuccurullo, Jasmine McGriff and Will Guess, and Kristine Killingsworth and Keith Dewar.